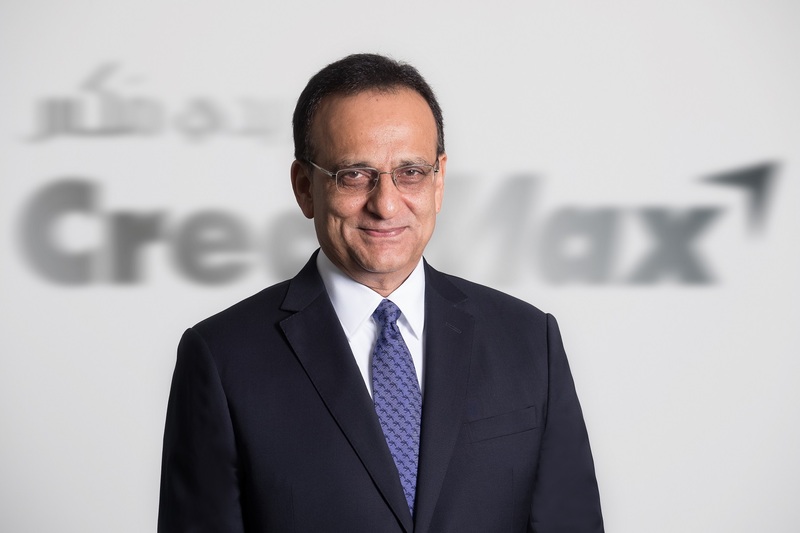 CrediMax and Mastercard recently launched the Masterpass service in Bahrain for the first time by integrating the service in the CrediMax Digital Wallet – MaxWallet. Masterpass is a digital payment service from Mastercard that enables consumers to make fast, simple and secure digital payments – across devices and channels – anywhere you want to shop: online, in-app and in-store. From everyday purchases to memorable experiences, Masterpass makes shopping easier than ever, leveraging the most advanced methods of payment security available. With the integration of Masterpass, MaxWallet by CrediMax becomes the first wallet in Bahrain to offer a fast, secure and convenient way to pay in seconds at any location globally where Masterpass is accepted. The integration of Masterpass enhances the existing functionality of MaxWallet, which already allows users to pay in-store using Masterpass QR technology. Using Masterpass, users can now also use the digital wallet to make online purchases.